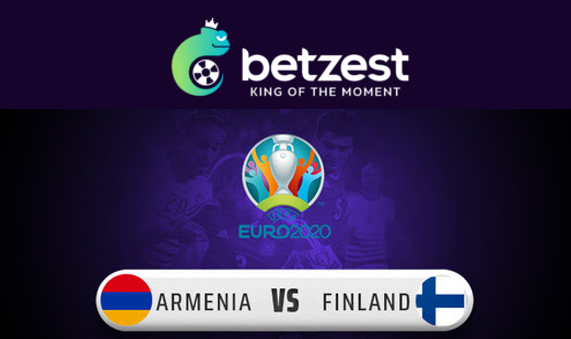 Armenia will play today 6pm against Finland in Group J. 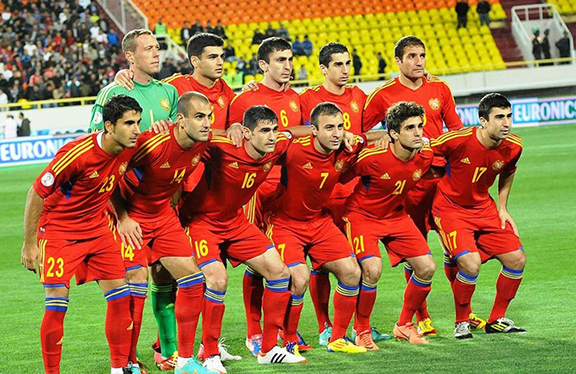 In their first game, Armenia lost to Bosnia and Herzegovina 1-2 in Sarajevo. 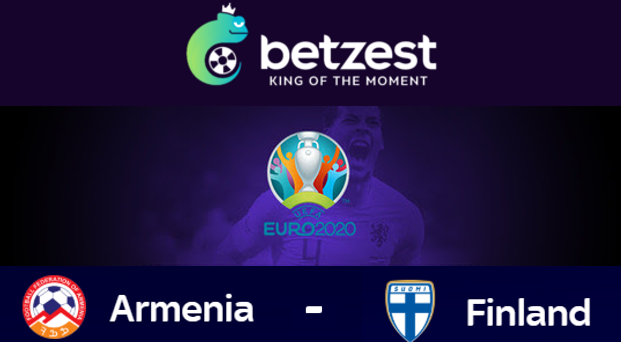 Henrikh Mkhitaryan reduced Armenia’s deficit in injury time, but Rade Krunic and Deni Milosevic’s goals secured the three points for Bosnia-Herzegovina. 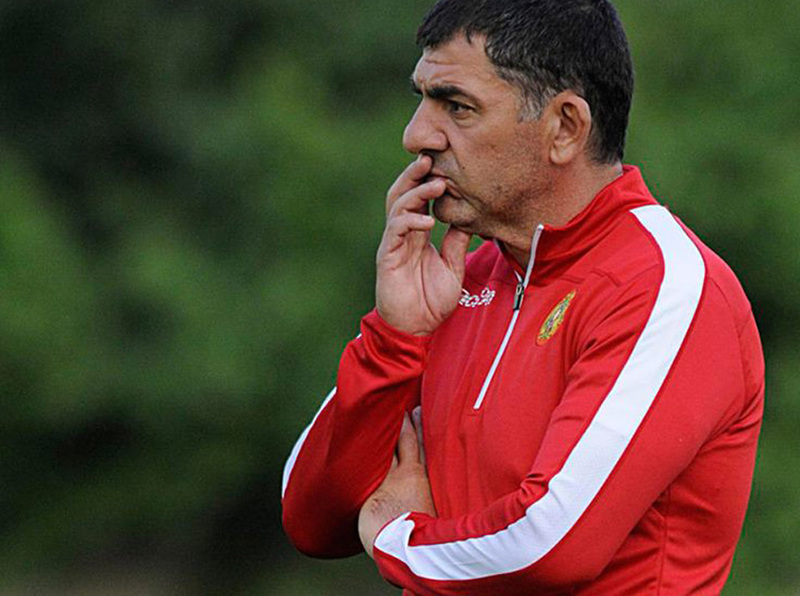 The head coach Armen Gyulbudaghyants believes that this is an important match for second place in Group J and his team will fight for it. Scandinavians lost 2-0 at Udine in their first game. However, Finland, promoted from the third tier of the UEFA Nations League last year, were not short of confidence. Teemu Pukki has taken the Championship by storm this season, by playing been in fantastic form for Norwich City, and will be Finland’s number one danger man today. It announces an interesting game between 2 great teams that aspire to second place in Group J. 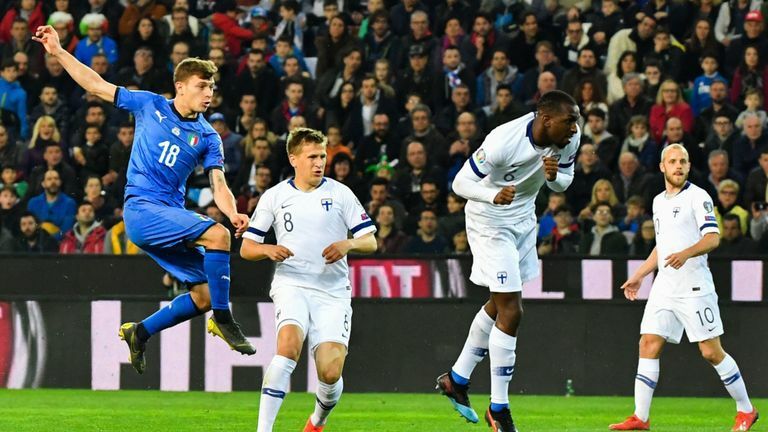 In Group J, Greece and Italy lead the way, thanks to their 2-0 wins over Liechtenstein and Finland, while Bosnia-Herzegovina are behind in third, the cost of conceding that late penalty.